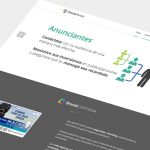 Navent are Latin America’s leader in online classified HR ads. 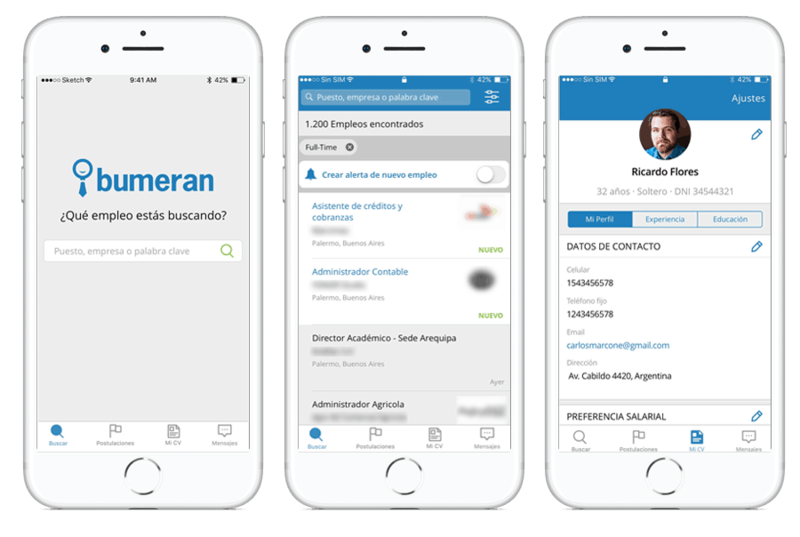 They need a technological partner to help them build an HR app for several of his market brands: Bumeran (Argentina), Konzerta (Panamá), Multitrabajos (Ecuador) and Laborum (Chile). For accomplish this, we had to build an app that was comfortable with supporting different design and could be configured to present itself in different colors, changing the logos and parts of it’s UI. Zarego became a main actor and finally took over full development process. 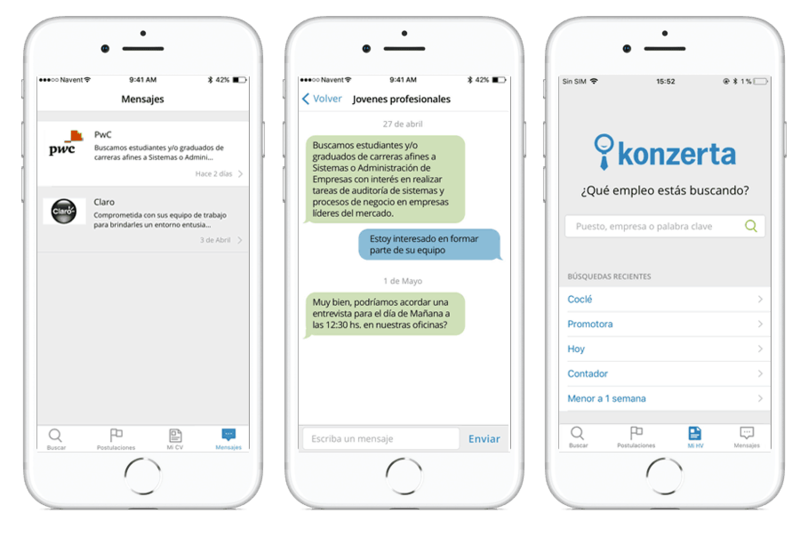 Version 4.0 is now available in many countries in South America and a lof of users are enjoying it’s new version.